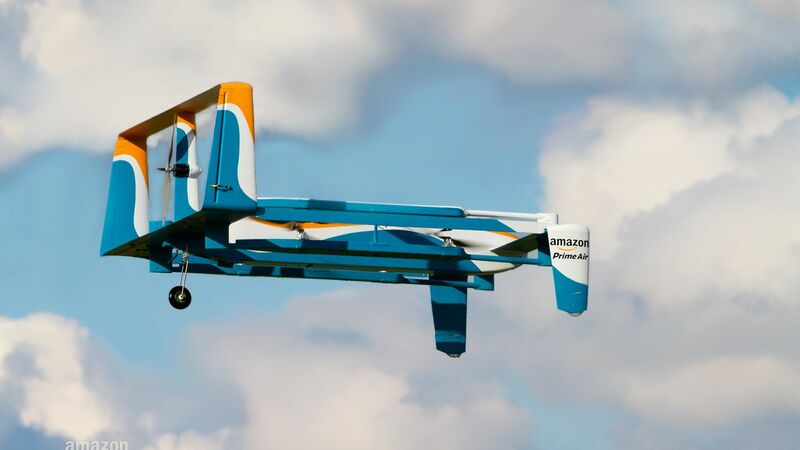 The organizers of Commercial UAV Expo released a report entitled “5 Things to Consider when Adopting Drones for your Business.” Written by Colin Snow, CEO/Founder of Drone Analyst, the report offers key considerations for implementing a UAS program at the enterprise level. What is the right system for an organization’s particular needs? What are the enterprise considerations that need to be accounted for? 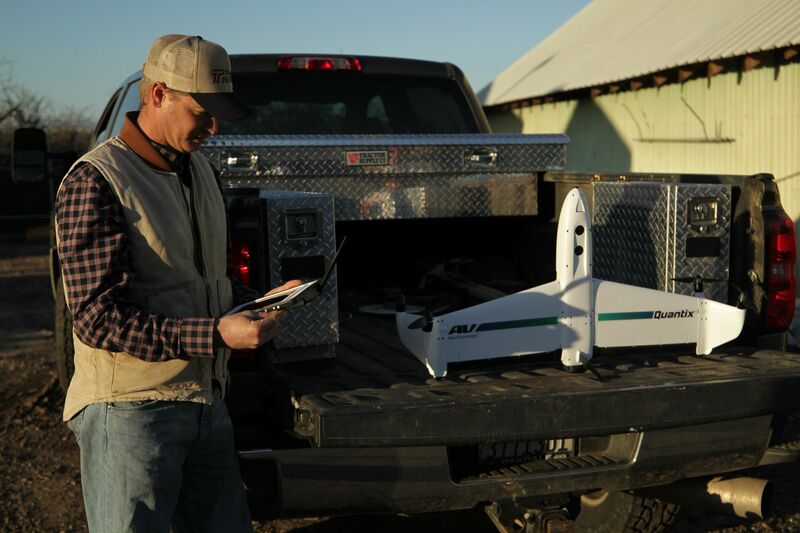 What should a business anticipate when managing UAS operations? 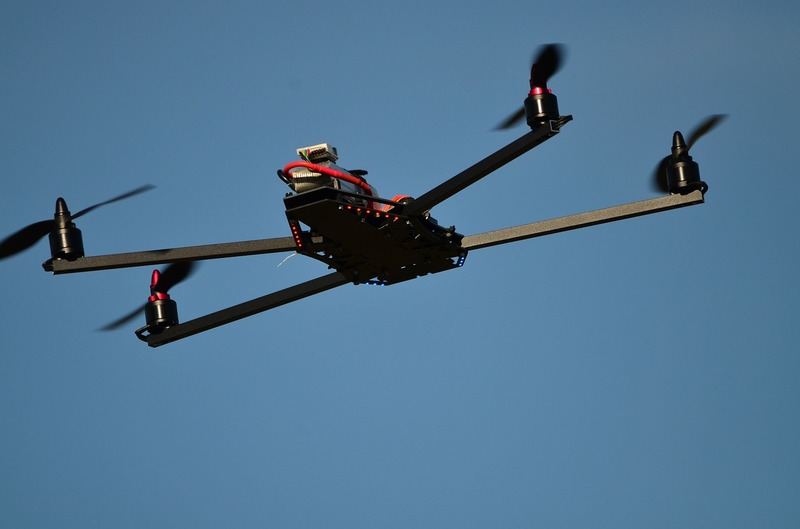 “Colin is a highly respected authority in the commercial UAS industry,” said Ms. Murray. 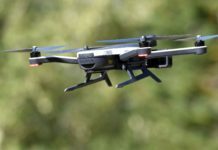 “Anyone interested in learning about implementing UAS would benefit from reading this report and coming to Commercial UAV Expo.” Mr. 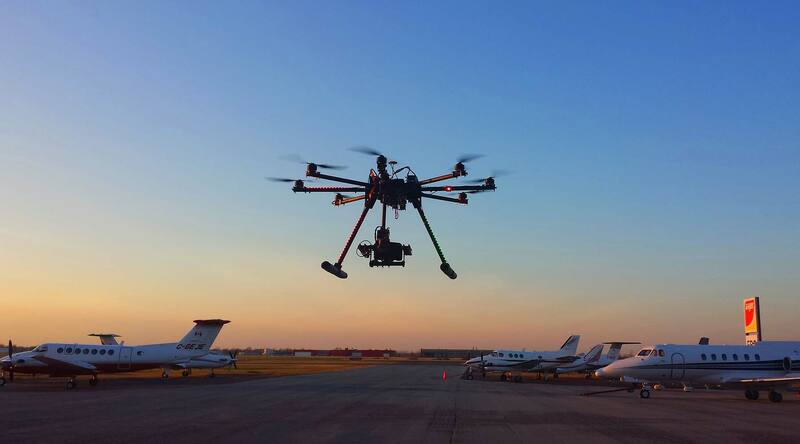 Snow is a member of the Commercial UAV Expo Advisory Board. 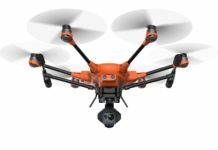 Commercial UAV Expo is a conference and exhibition exclusively focused on the commercial sUAS (small Unmanned Aerial Systems) market in North America covering industries including Surveying & Mapping; Civil Engineering & Infrastructure; Mining; Construction; Process, Power & Utilities; Precision Agriculture; Law Enforcement, Security, Emergency Response, and more. It is organized by SPAR Point Group, a leading organizer of conferences and trade shows in the geospatial arena. It will take place October 5-7, 2015 at Caesars Palace in Las Vegas. SPAR Point Group is wholly owned by Diversified Communications. 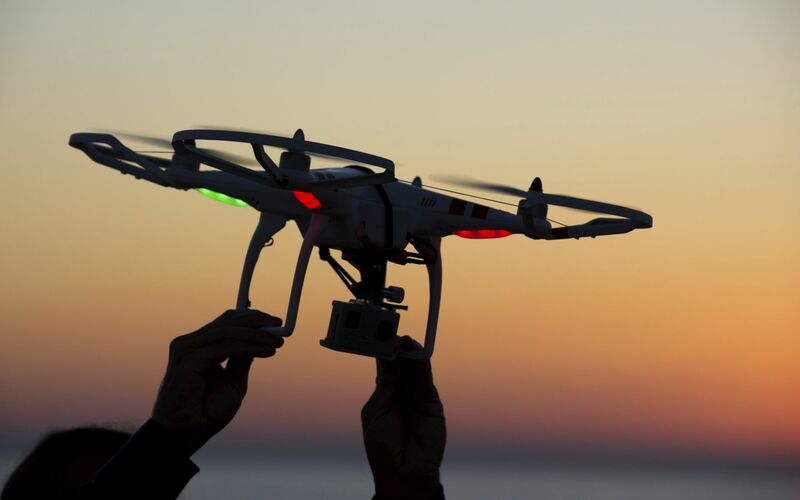 Drone Analyst is a research and consulting firm supporting all participants in the commercial UAS industry. The firm provides research-based insights needed to make critical investment decisions with confidence. Colin Snow, CEO and Founder, is a 25-year technology industry veteran with a background in manufacturing, electronics, digital imaging, field service, software, research, and mobility. His prior experience includes marketing, manufacturing, and operations management at Olympus Corporation, Oracle/PeopleSoft, Steelwedge Software, and SAP.